Welcome to Best Western Hotel Heidehof in Hermannsburg! 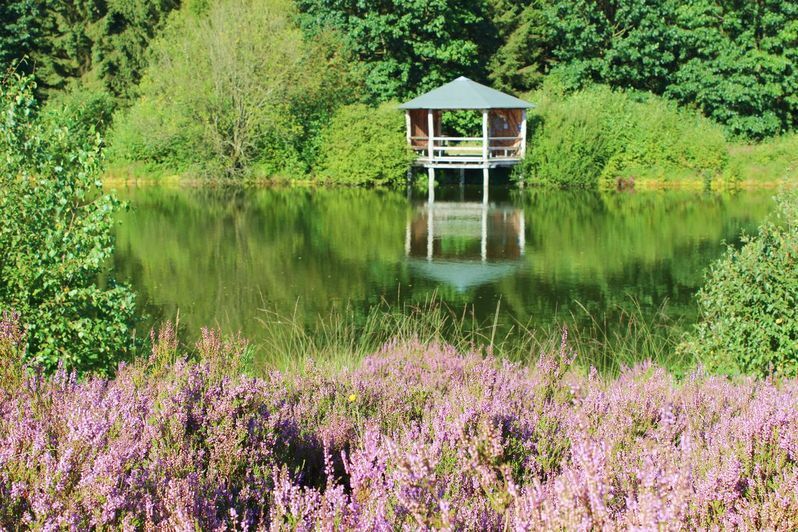 The 4 star Best Western Hotel Heidehof is located in the centre of Hermannsburg in the south of the Lüneburger Heide. The hotel offers a swimming pool, a Finnish sauna and a bio sauna as well as a fitness area. 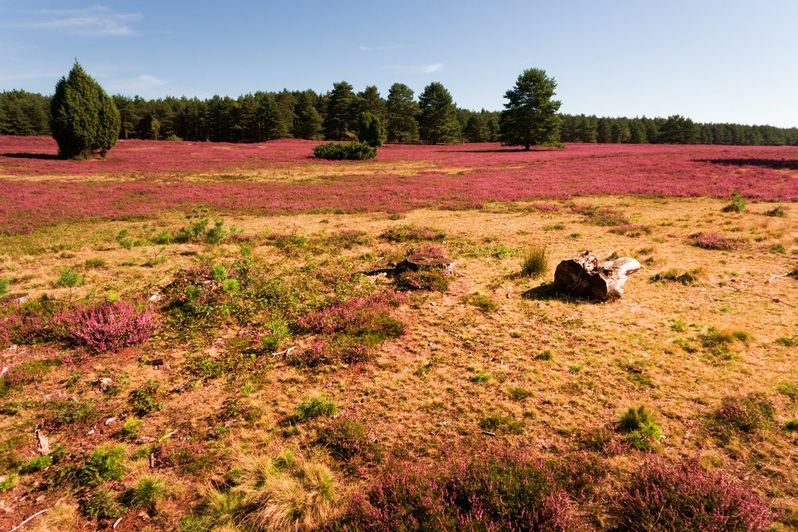 The 4**** Best Western Hotel Heidehof in Hermannsburg is located idyllically in the southern Lüneburg Heath near the cities Celle and Hanover. The city centre, the Örtzepark and a lot of shopping possibilities can be reached quickly on foot as well as the cities Celle and Hanover by car. 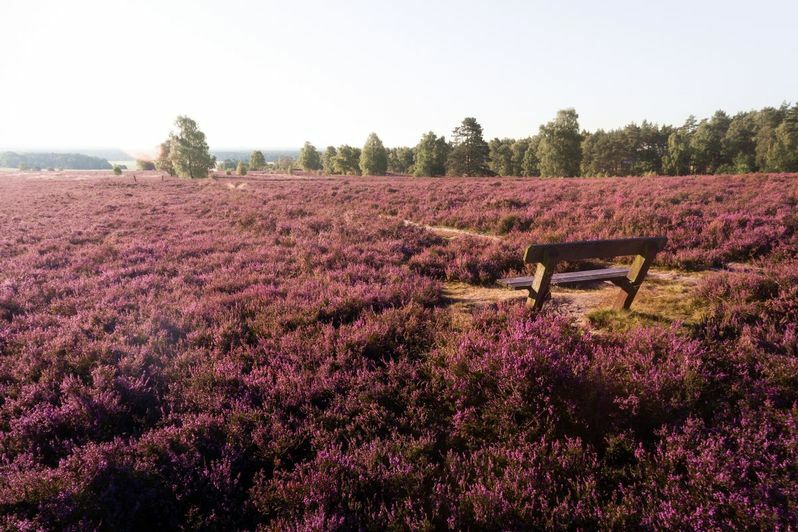 The unique scenery of the Lüneburg Heath is one of the most important tourist attractions of northern Germany. confernce rooms with daylight for up to 250 guests and modern conference equipment offer the ideal setting for seminars, meetings and conferences as well as ceremonial occasions. The Best Western Hotel Heidehof has everything you need to relax: our own wellness area with a swimming pool, a finish sauna and a bio sauna offer you the necessary peace and regeneration. You are welcome to book a massage and relax in the wellness area afterwards. The sheltered external area allows you to be undisturbed and our gym equipment gives you the possibility of a sporty balance. Furthermore, the hotel disposes of two double-bowling lanes where you can hold competitions and celebrate on the side. The kitchen at the Best Western Hotel Heidehof is classic - home-style cooking - innovative. Start the day with a rich breakfast buffet in our à la carte restaurant, where we also serve seasonal and regional dishes for lunch and dinner. There is also a mmeting restaurant with light dishes. The food and beverage offering is rounded off nicely by the hotel bar, pub and grill terrace. The banquet hall is ideal for balls, birthday parties and events. We are happy to create your customized buffet or menu for your celebratory occasion. 104 single and double rooms in the standard and comfort category with shower or bath and toilet, hairdryer, make up and shaving mirror, radio, flatscreen, SAT-TV, free WiFi, telephone, minibar, desk and further storage trays. The comfort rooms are larger and offer also a balcony and a safe. Furthermore the hotel offers one guest room which is suitable for disabled guests and family rooms with connecting doors as well. We can offer every guest a comfortable stay without barriers.